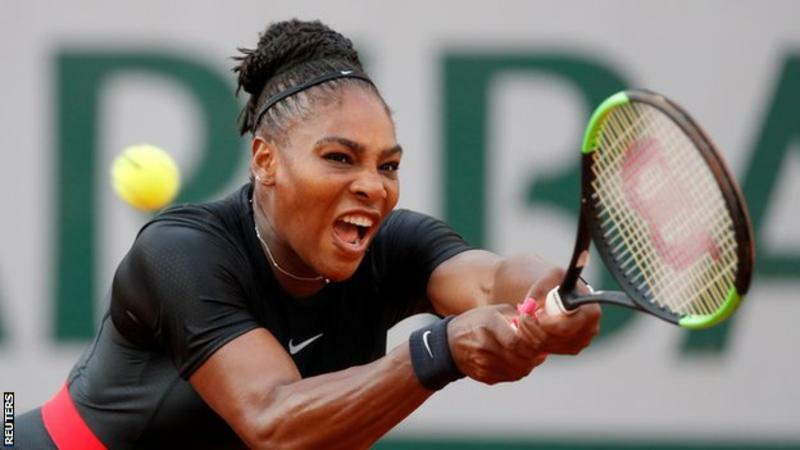 The 23-time Grand Slam champion was set to take to the court to face arch rival Maria Sharapova on Philippe Chatrier today. But the American was struggling with injury and she dramatically pulled out less than an hour before the match was due to start. A press conference was immediately called where Williams revealed all on the problem that was forcing her to quit. Williams will now have an MRI scan on Tuesday to discover the full extent of the problem with the possibility of her playing Wimbledon on a knife-edge. An emotional Williams said: "I unfortunately have been having some issues with my pec, my pec muscle, and it has been getting worse to the point where right now I can't actually serve. It's kind of hard to play when I can't physically serve.